New and re-stocked items freshly arrived in store and online here. Weta Workshop is proud to announce MINI EPICS: the brand new line of high-end vinyl collectibles, made by artists of film. 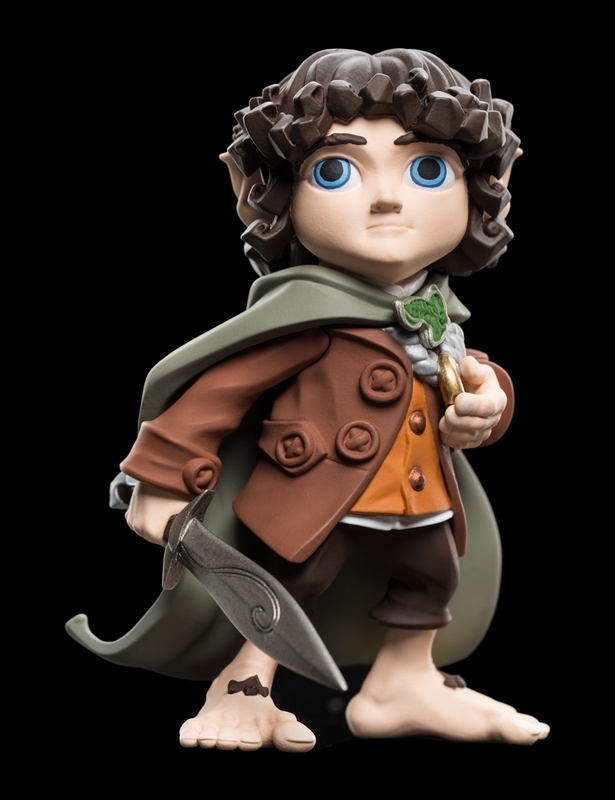 Digitally sculpted by 3D artist Mauro Santini (Ghost in the Shell, Warcraft), and developed by the Weta Collectibles team, MINI EPICS are high-end vinyl figures from the world of the screen – and far beyond!